Home Advertising LEVC: Rebranding an icon. The new LEVC logo. Defining a legacy and beyond. LEVC is one of the motor manufacturing world’s best kept secrets. 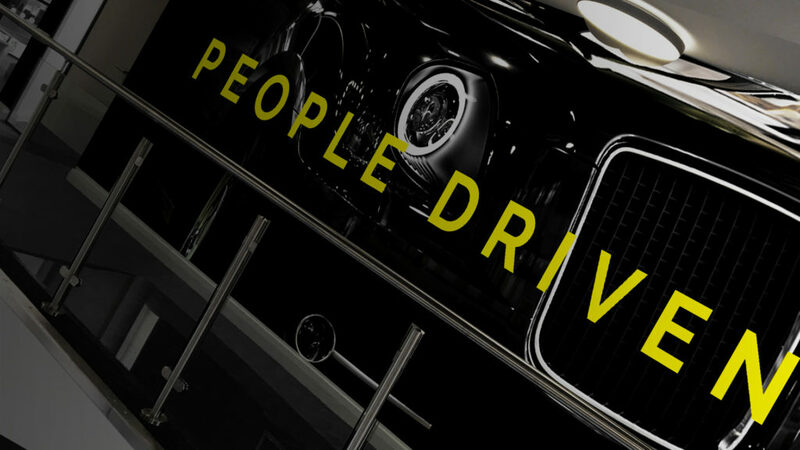 You’ve probably never heard the name until now, but we guarantee you know their vehicles. You’d recognise them instantly. Chances are, you’ve even been in one. And although they can now be found in cities across the globe, London simply wouldn’t be London without them. 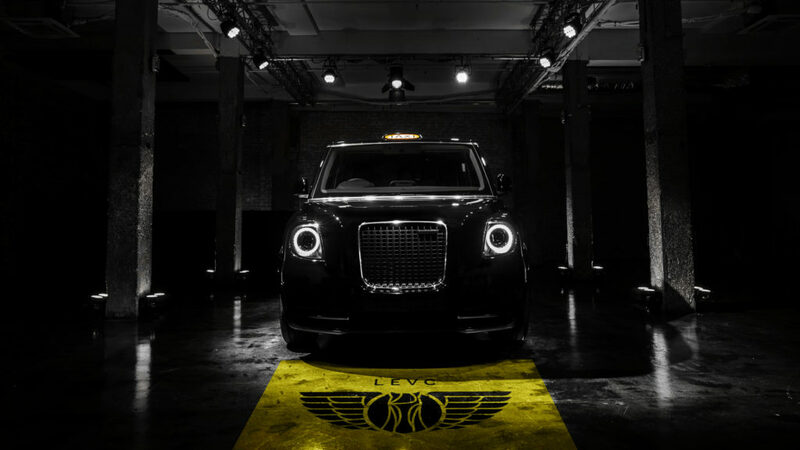 After all, LEVC are the manufacturers of the iconic London taxi. Even under their former brand, the London Taxi Company, the manufacturer wasn’t exactly a household name. In fact, few people other than cabbies themselves would have known that the London taxi was a specific vehicle built for purpose right here in the U.K.
We have been working with LEVC since 2015 as their creative and digital partners of choice. Having already helped them grow their audience reach, we were delighted to be approached to take point in relaunching them as a brand. There are many intrinsic elements to a rebrand and months of work went into selecting the individual elements, from the colour palette to the typefaces. We will hopefully look at these in more detail in later blogs. But today, we’ll be looking at what many would argue is the most important aspect of a company’s identity: its logo. Our process started by defining what the company was, both to us and the rest of the world. As we’ve already hinted above, brand awareness was going to be a key issue, especially with more passenger-focused campaigns planned soon. But it was easy to identify what was at the heart of the company. Whether we were looking at the rich heritage of the black cab, or LEVC’s future aspirations for light commercial vehicles, transportation was key. Movement of goods and people was the universal element, from the new TX and other future vehicles, to the FX series and even the original Hackney carriage, which officially licensed taxis are of course still known as. The Hackney carriage was so called simply because Hackney horses pulled them. The breed can trace its ancestry back to both Arabian and trotting horse stock, and originated in Norfolk in the 14th century. The word ‘hack’ refers to an older horse breed, as well as a riding style, rather than the London borough. But its impressive bloodlines gave the horse stamina, power and presence, something that made it incredibly popular as a working horse. And virtues any brand would want to be associated with. That helped us define that a carriage without a horse was meaningless. From its reliability to its recognisable look, everything the carriage was revolved around the horse. 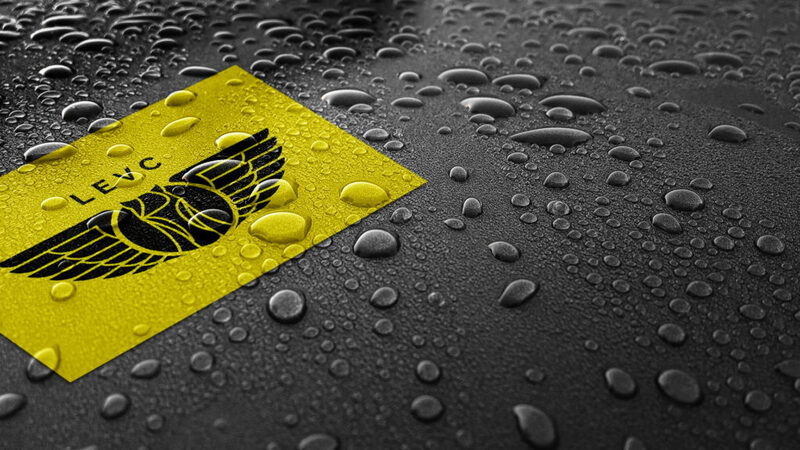 They were the safe and trustworthy symbol of a proud service. We decided to take the analogy further. The relationship between heroes of myth and legend and the horse for instance. Pegasus, born of Zeus, was a winged horse aligned to the heroes Bellerophon, Heracles and Perseus through loyalty rather than servitude. Flight gave Pegasus access to paths others could not reach and the ability to do things others couldn’t. Not unlike driving in a bus lane or having a unique turning circle for instance. In our eyes, that made Pegasus, and by association all horses, heroes in themselves. 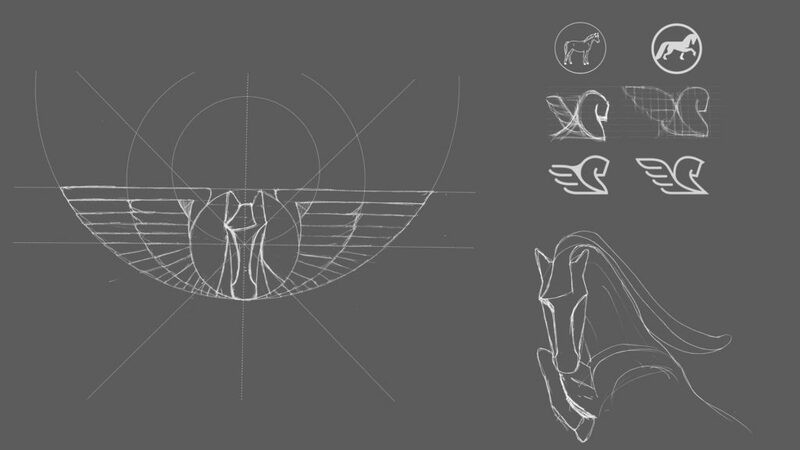 With a winged horse as its logo, LEVC embodies not only that same heroic spirit and identity, but also a significant aspect of their legacy and heritage.